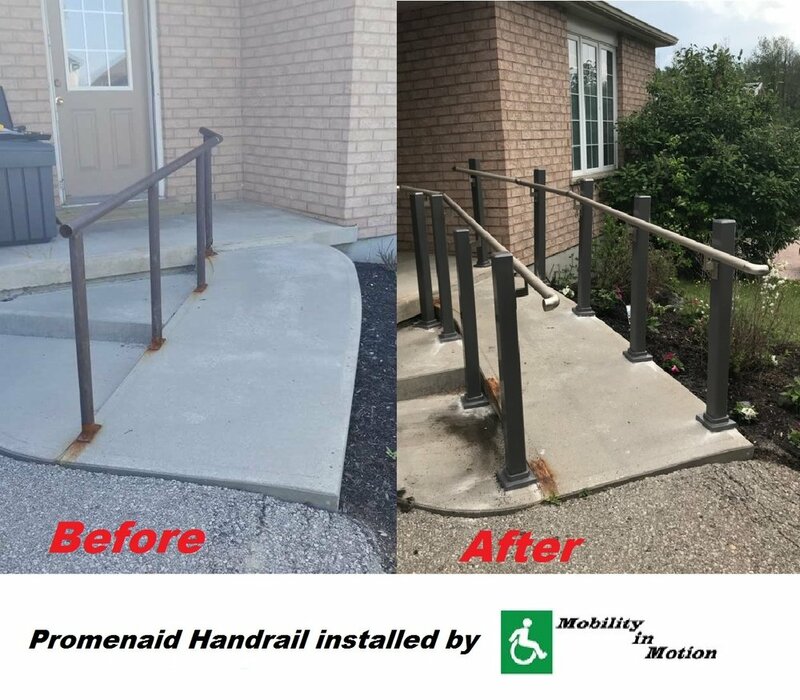 You want strong, safe, easy-to-install handrail systems in Kirkland Lake to make home your safer. Mobility in Motion offers a wide variety of hand rail options for those with mobility limitations. Our goal is to help make maneuvering through your home as easy as possible so you can feel safe. Contact us today to learn more about our rail system options.